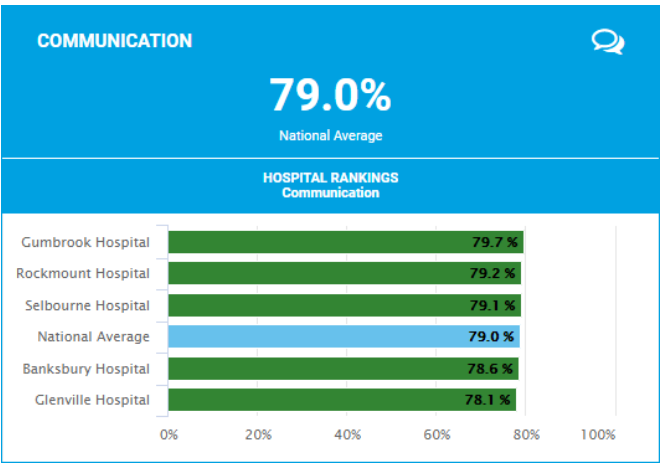 The aim of Cemplicity reporting is to bring feedback from your consumers to your staff in a way that is timely, easy to understand and enables teams to act when improvement or change is required. Within your Navigation Menu you will have variations of these sections. A dashboard view of key metrics is the landing page when you log in. Each item in the dashboard is available in more detail in the Reports section. The dashboard provides you with a snapshot summary of survey results and is designed to highlight key measures of performance. Go here for more information on dashboards. The reports section holds different charts for your quantitative data from your survey. We have a range of chart types to display this information, however the layout and features within the report will remain the same. Let’s take a look at what the layout is! Go here to for information on charts and their features. Report Options: When viewing a report on a survey question(s) you will often find that there are different reporting formats available to you to help guide your analysis. These charts can provide even more context to the data! Filters: Filters allows you to choose what data you see in the chart. 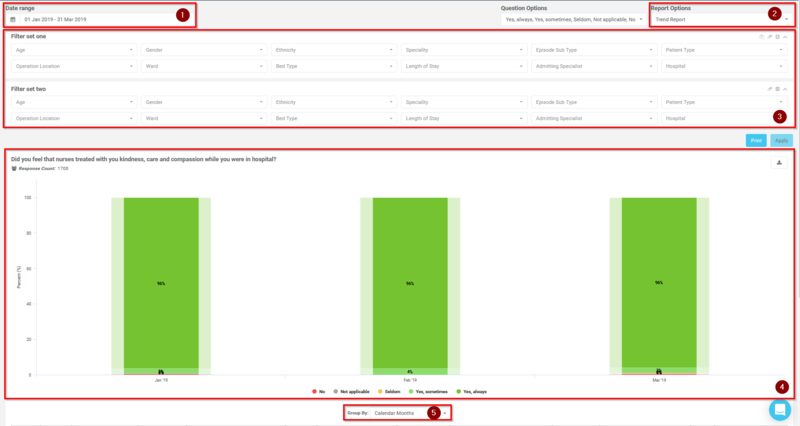 If you have ‘Filter Set Two’ within a chart, you will be able to to compare the survey results across different demographics, service groups and locations. Click here to find out how. Charts: This is where all those insights lie! You will find various types of charts depending on the type of question for that selected report. Click here to learn about navigating charts and their features. This section is filled with rich data that provides stories and context to the numbers and trends within the charts. All of the written responses to questions in the survey are displayed here in these comment reports. These reports can compile multiple free-text questions into a single location, housing all qualitative response data in a single report for ease of access. 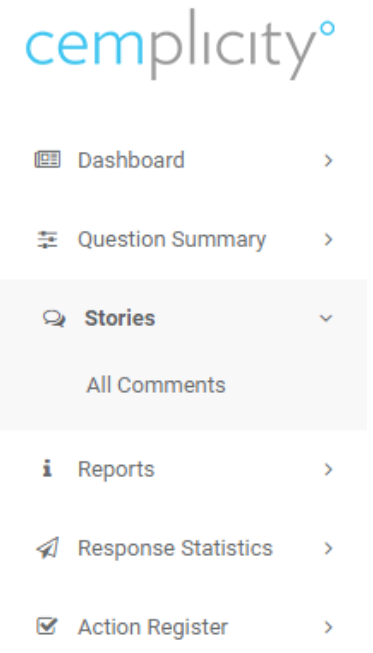 Learn more about Comments Report features here. The reports in Response Statistics will show you a breakdown of who has been invited to participate and who has responded, along with other relevant information. This is where quick actionable change can be made from feedback! When a customer has asked you to contact them, their contact details and survey response will drop into your Action Register. The Action Register is designed to make it easy for a nominated administrator or different teams to manage these contact requests through to resolution. As an option, we can also drop items into the Action Register where a customer has given you a very low rating. Their contact details will not show if the survey was anonymous but the feedback is often very actionable. Go here for more information on the Action Register. Note: Viewing the Action Register does depend on your user terms/role.